Your target market is out there — searching every day for content that’s meaningful. Whether you’re executing influencer, affiliate, or referral marketing, quality content is the way to capture the interest and attention of your audience. So,- are you giving people what they want with steady, relevant content? Or are you relying on a bank of old material and hoping that it’s enough to point prospects your way? It’s basic but worth repeating: to reach more customers, you need to improve your search rankings. There are all kinds of tips and tricks, but the true driver of higher search engine ratings is — you guessed it — quality content. 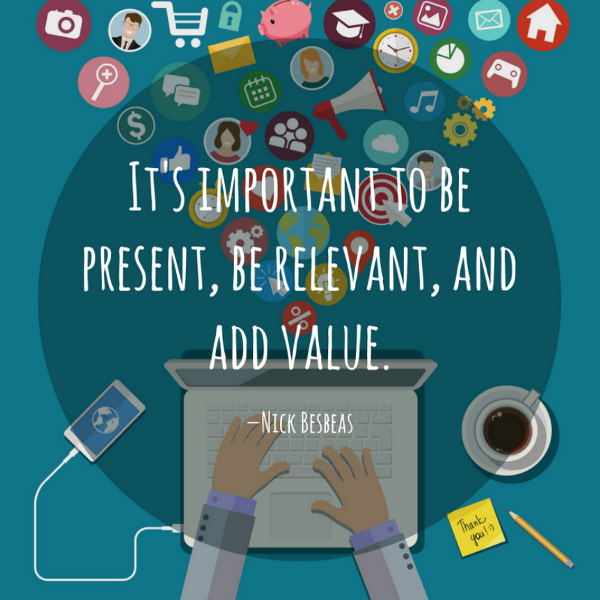 Creating new, regular content targeted to your audience will increase your site’s relevance. And as your site becomes more relevant, it will rise in the ratings. Imagine someone in your target market. What key words or phrases might he or she search for? Identify a few words, then weave them naturally into areas like the title or first and last paragraphs. To draw extra attention, you can put them in headings, bullet points, lists, or bold. Don’t overdo it though. No one likes to feel like they’re being hit over and over with obvious key words. Keep sight of the fact that you’re actually writing to people, not just for SEO. Think about it. When’s the last time you looked for content and clicked on something that was a couple of years old? That’s ancient in today’s fast-moving world. Just as you don’t like old news, neither do search engines. If your content is outdated, it gets moved farther down the list of relevant items. Keep publishing new items, and also get a quick return on investment by updating some old content. Your pieces that have been freshly polished also show up as new, so they’ll get noticed again by Google, and that spike in traffic afterward will have made your small investment of time worthwhile. Remember that quality content is what truly drives your marketing, and with just a little effort, you can raise your search engine rankings and get back in the sights of your target audience. P.S. And don’t forget to track attribution and revenue with LinkTrust, the most reliable and trusted referral and affiliate tracking software on the market.